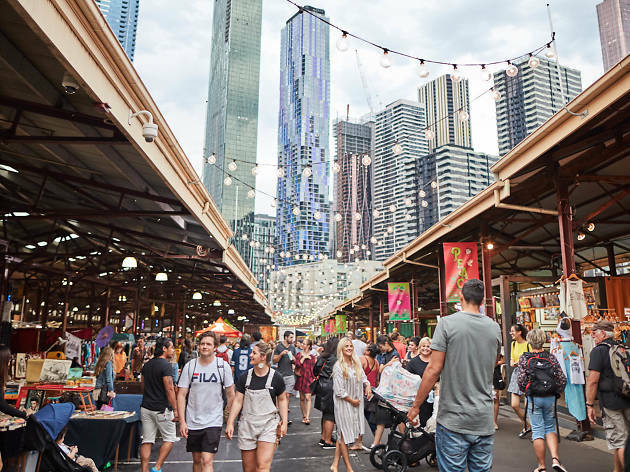 Queen Vic Market’s Philippines Street Fiesta will bring authentic Filipino food, family-friendly activities and entertainment to Melbourne on Saturday May 19 and Sunday May 20. 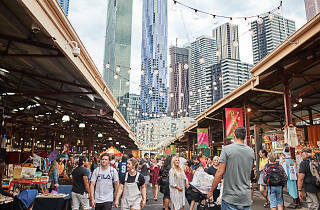 Kicking off at 9am, the market will come alive with free live entertainment on the main boulevard including a cultural parade, beauty pageant, fashion show and community performances. There will be a food eating competition, a Lachon (suckling pork) cooking demonstration as well as special performances by Bong Sotto Band and Ms Erica Padilla. Food wise you can expect a huge range of authentic Filipino dishes including favourites from Kabayan, GJs Grill, Reynaldos and Ria Cuisines.